AC Milan's £200m spending spree last summer proved to be more of a curse than a blessing during the 2017/18 Serie A season. I Rossoneri finished a disappointing sixth in a season which many Milan fans believed their club were set to mount a serious title challenge. 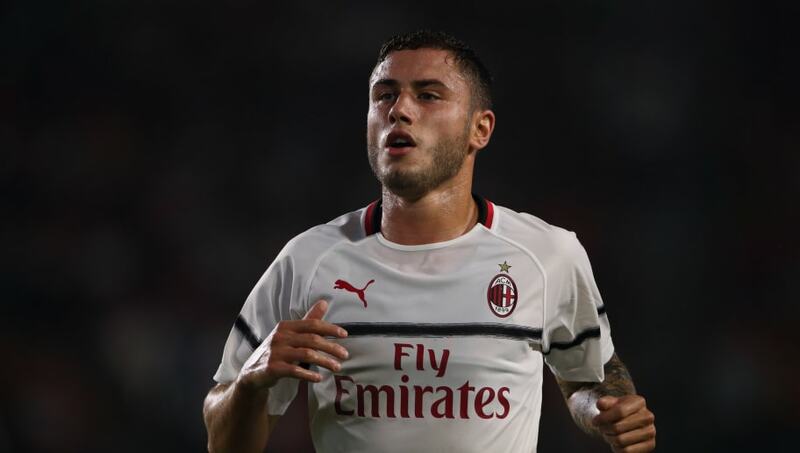 Following their slap on the wrist by UEFA, AC Milan have been far more conservative with their spending this summer. 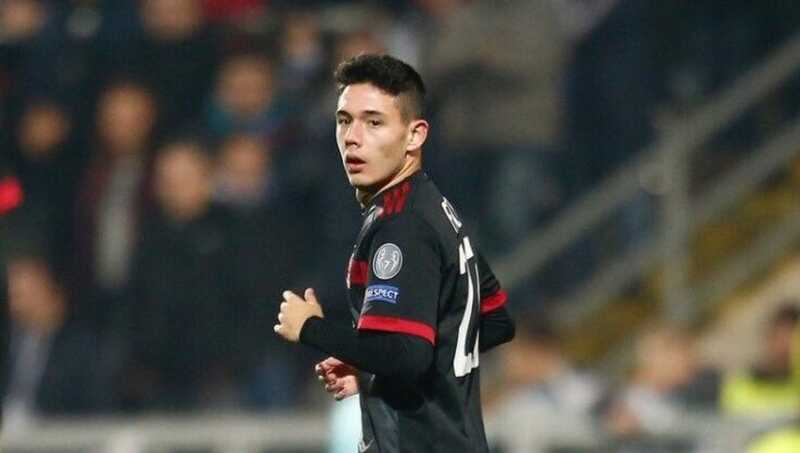 With but a few summer signings made, now is seemingly the perfect time for some of Milan's youth players to make that big step up to the first team. At just 19, the 2018/19 season may be coming just a little too soon for Forte to break into the first team. The forward has made just one appearance for the AC Milan first team coming on as a late substitute in a 2-0 defeat to Rijeka. Forte has mainly impressed for Milan in the Primavera side, scoring 11 goals last season. Should the AC Milan strike force struggle for goals, then don't be surprised to see Forte making the odd appearance for the first team. 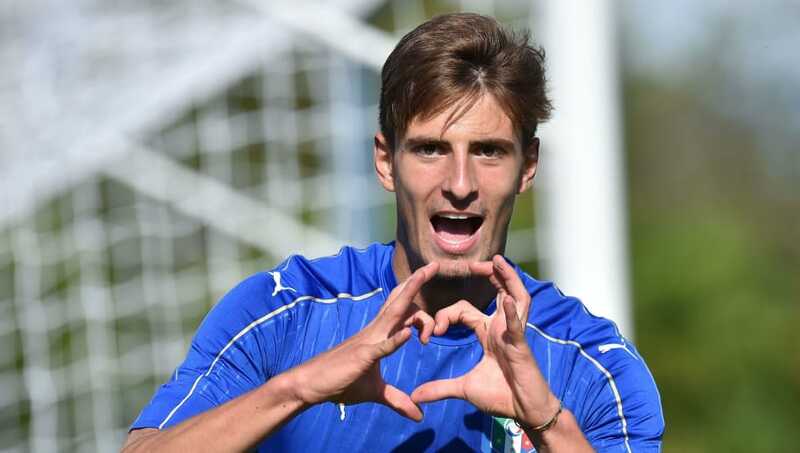 Matteo Gabbia has been a stalwart for the Italian youth sides in recent years, making appearances in every age level. A ball playing centre half, the 2018/19 could be the season in which Gabbia finally gets his shot at first team football. Tipped to be a future star of the Italian defence, now could be the right time for manager Gennaro Gattuso to ease the 18-year-old into the first team. Manuel Locatelli burst onto the scene for AC Milan in 2016/17, making 25 appearances and becoming a key part of the Milan side that qualified for European football for the first time in three years. Since then, Locatelli has featured less prominently, and has been left unsettled following the abundance of new signings. 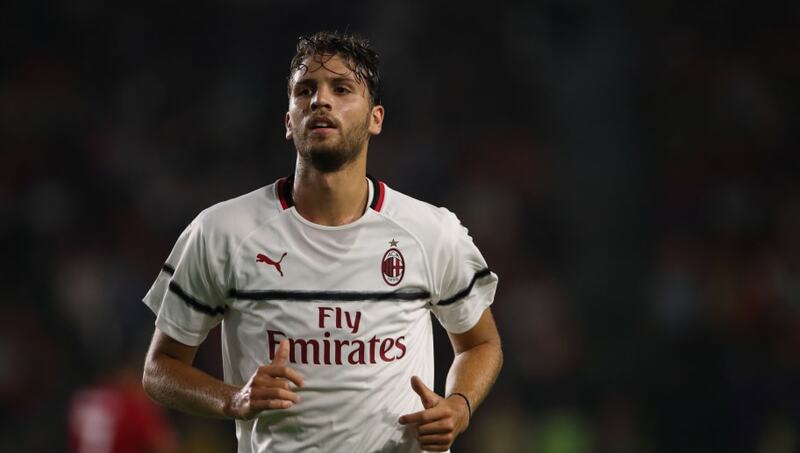 Possessing a powerful long shot, as well as a canny ability to win back the ball, Locatelli has a good chance of returning to form and to the first team during the upcoming Serie A season. Many across Milan and Italy itself expect Davide Calabria to cement a place in the first team this season. Calabria has gradually become a more prominent member of the Milan side, and even started the 2016 Coppa Italia final. Then only 19, Calabria performed admirably, offering an attacking threat from his right back position. However, Juventus did expose some of his defensive weaknesses, and Calabria was partially to blame for Morata's winner. The aim now for Calabria is to hone his defensive abilities. If he can do that, then he could be an AC Milan starter for the next decade. Patrick Cutrone was the emerging star for AC Milan last season. 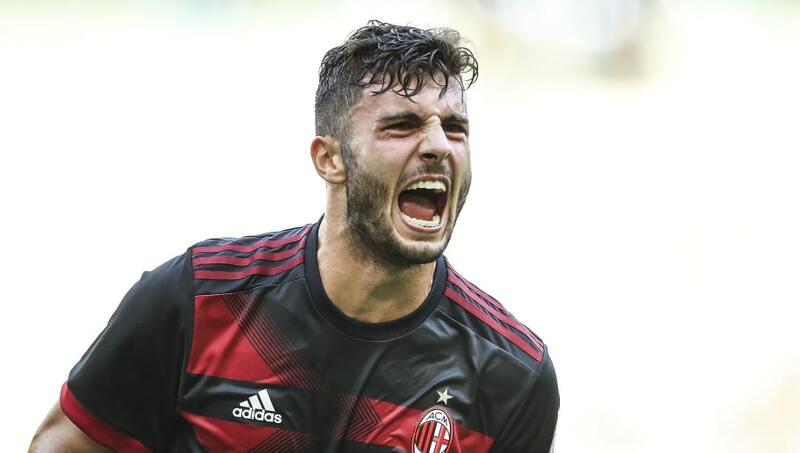 An old fashioned centre forward, Cutrone moved seamlessly from academy to first team football, scoring 18 goals in all competitions. 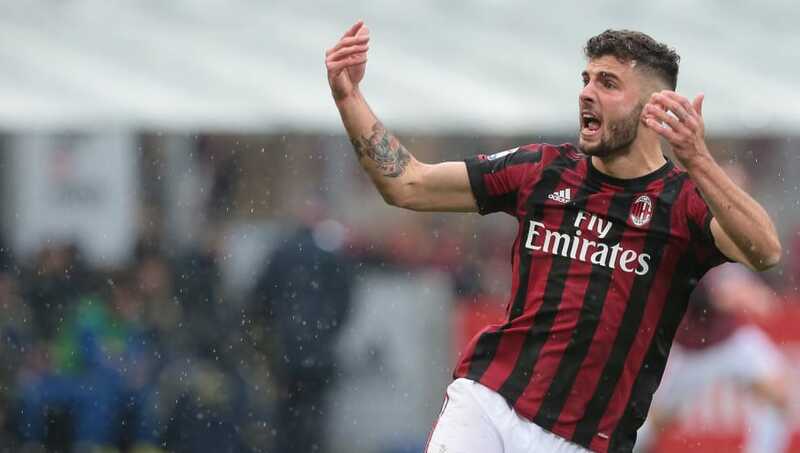 Cutrone's aim for the new season should be to cement his place as AC Milan's number one striker, and look to becoming the focal point for the side. There is no reason why Cutrone can't do even better next season, as he further improves his ability to read the game.